For the main article, see Golden Globe Award. The Golden Globe Award for Best Actor – Television Series Musical or Comedy is an award presented annually by the Hollywood Foreign Press Association (HFPA). It is given in honor of an actor who has delivered an outstanding performance in a leading role on a musical or comedy television series for the calendar year. It was first awarded at the 19th Golden Globe Awards on March 5, 1962 under the title Best TV Star – Male to John Charles Daly and Bob Newhart. The nominees for the award announced annually starting in 1963. The award initially honored actors in both comedy and drama genres until 1969, when the award was split into categories that honored comedic and dramatic performances separately. It was presented under the new title Best TV Actor – Musical or Comedy and in 1980 under its current title. 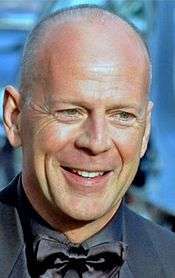 Since its inception, the award has been given to 45 actors. Gael García Bernal is the current recipient of the award for his role as Rodrigo De Souza on Mozart in the Jungle. Alan Alda has won the most awards in this category with six wins and received the most nominations at 11. John Charles Daly tied with Bob Newhart as the first recipient of the award. 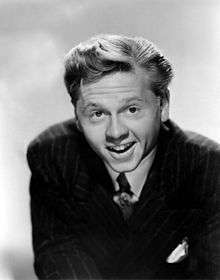 Mickey Rooney won the award in 1963 for his work on Mickey. Andy Williams was nominated in 1967 for his performance on The Andy Williams Show. Dean Martin won once out of three nominations for his performance on The Dean Martin Show. 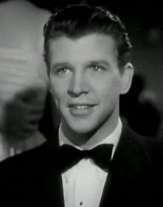 Dan Dailey won in 1969 for his work on The Governor & J.J..
Flip Wilson won in this category for his performance on The Flip Wilson Show. Receiving six nominations in the category, Carroll O'Connor won the award in 1971 for his role as Archie Bunker on All in the Family. 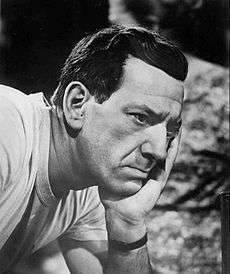 Jack Klugman won the award in 1974 for his portrayal of Oscar Madison on The Odd Couple. 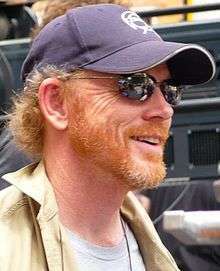 Ron Howard won the award in 1977, tying with Henry Winkler, for his portrayal of Richie Cunningham on Happy Days. 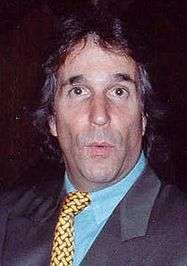 Henry Winkler won the award twice for his role as Arthur "Fonzie" Fonzarelli on Happy Days. Robin Williams won in 1979 for his performance on Mork & Mindy. Alan Alda received the most awards and nominations in this category—at six and eleven—all for his role as Hawkeye Pierce on M*A*S*H.
Out of three nominatios, Bruce Willis won the award in 1986 for his performance on Moonlighting. 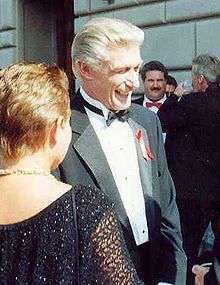 Richard Mulligan tied with Michael J. Fox and Judd Hirsch in 1988 for his work on Empty Nest. Fred Savage received two nominations for his role as Kevin Arnold on The Wonder Years. 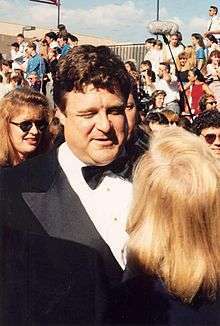 John Goodman won the award in 1992 for his portrayal of Dan Conner on Roseanne. Jerry Seinfeld won the 1993 award for his performance on Seinfeld. Tim Allen won in 1994 for his role on Home Improvement. 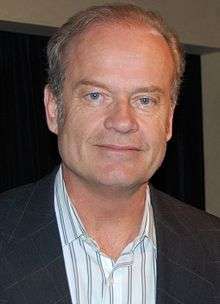 Kelsey Grammer won in 1995 and 2000 for his portrayal of the titular character on Frasier. Michael J. Fox won the award three consecutive times for his role on Spin City as well as a four award in 1988 for his role on Family Ties. 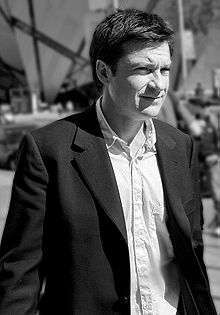 Charlie Sheen won in 2001 for his performance on Spin City. Ricky Gervais won the award for his role as David Brent on The Office. Jason Bateman won in this category for his performance on Arrested Development as Michael Bluth. David Duchovny won the 2007 award for his portrayal of Hank Moody on Californication. 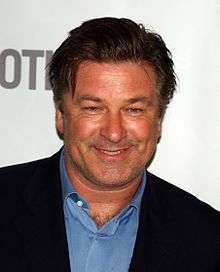 Alec Baldwin won three times for his role on 30 Rock as Jack Donaghy. 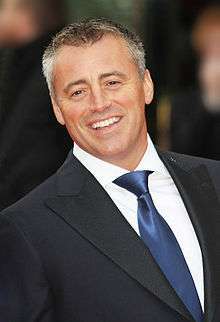 Matt LeBlanc won in 2011 for his performance on Episodes. 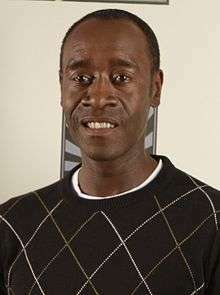 Don Cheadle won the award for his role on House of Lies. 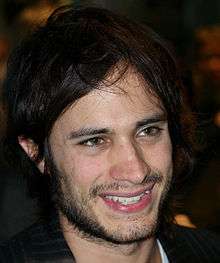 Gael García Bernal won in this category for his performance on Mozart in the Jungle. ↑ "The 19th Annual Golden Globe Awards (1962)". GoldenGlobes.com. Hollywood Foreign Press Association (HFPA). Retrieved 23 September 2016. ↑ "The 20th Annual Golden Globe Awards (1963)". GoldenGlobes.com. Hollywood Foreign Press Association (HFPA). Retrieved 23 September 2016. ↑ "The 21st Annual Golden Globe Awards (1964)". GoldenGlobes.com. Hollywood Foreign Press Association (HFPA). Retrieved 23 September 2016. ↑ "The 22nd Annual Golden Globe Awards (1965)". GoldenGlobes.com. Hollywood Foreign Press Association (HFPA). Retrieved 23 September 2016. ↑ "The 23rd Annual Golden Globe Awards (1966)". GoldenGlobes.com. Hollywood Foreign Press Association (HFPA). Retrieved 23 September 2016. ↑ "The 24th Annual Golden Globe Awards (1967)". GoldenGlobes.com. Hollywood Foreign Press Association (HFPA). Retrieved 23 September 2016. ↑ "The 25th Annual Golden Globe Awards (1968)". GoldenGlobes.com. Hollywood Foreign Press Association (HFPA). Retrieved 23 September 2016. ↑ "The 26th Annual Golden Globe Awards (1969)". GoldenGlobes.com. Hollywood Foreign Press Association (HFPA). Retrieved 23 September 2016. ↑ "The 27th Annual Golden Globe Awards (1970)". GoldenGlobes.com. Hollywood Foreign Press Association (HFPA). Retrieved 2 May 2015. ↑ "The 35th Annual Golden Globe Awards (1978)". GoldenGlobes.com. Hollywood Foreign Press Association (HFPA). Retrieved 2 May 2015.